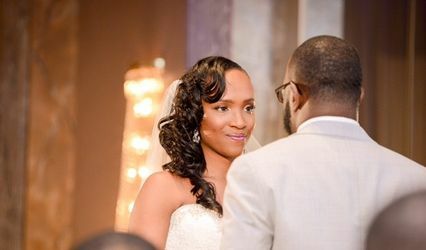 Makeup By Marlisa was founded in 2005 to offer makeup Services for Brides and her Party. 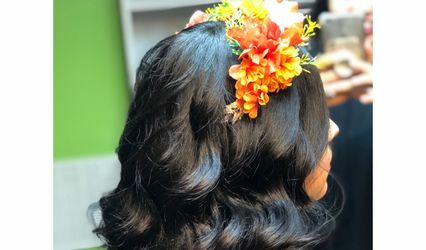 Serving countless brides, Makeup By Marlisa is a certified professional Makeup Artist who takes pride in her professional and personal services. Marlisa stays on top of the most up-to-date beauty trends and uses products to ensure a flawless face for your wedding day. 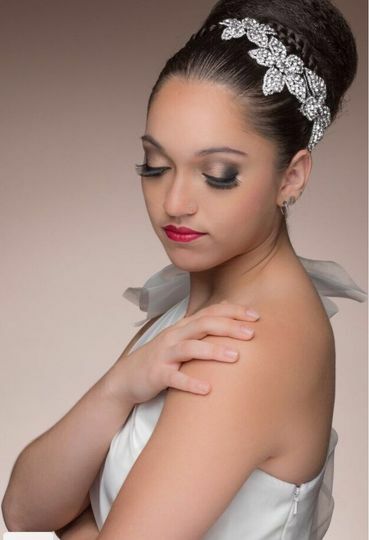 Makeup By Marlisa will ensure that you are photo ready for your special day. 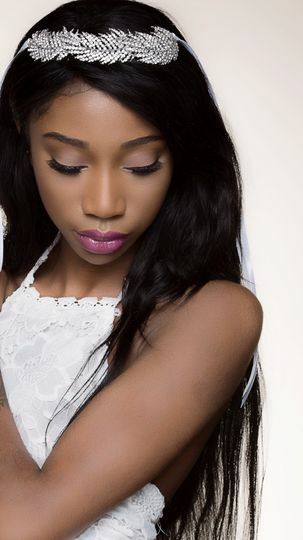 I had a wonderful experience working with Marlisa for my wedding. From the initial consultation to makeup on the day of, Marlisa was professional, friendly, and great to talk with as she worked her magic. 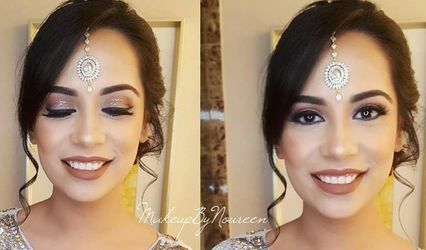 She did makeup for 6 ladies; when she finished, each looked like a more beautiful version of themselves. The makeup was natural, flawless and just right. Thank you Marlisa for being a part of my wedding day and helping my girls look so beautiful. I do not wear make-up except for lip gloss, but I was determine for my wedding to enhance my beauty. I have oil skin and bad acne, but you would never know. Marlisa was amazing. She was a true professional. I looked amazing. I received so many complements. I will be using her services from now on if, I ever need to have my make-up done again. 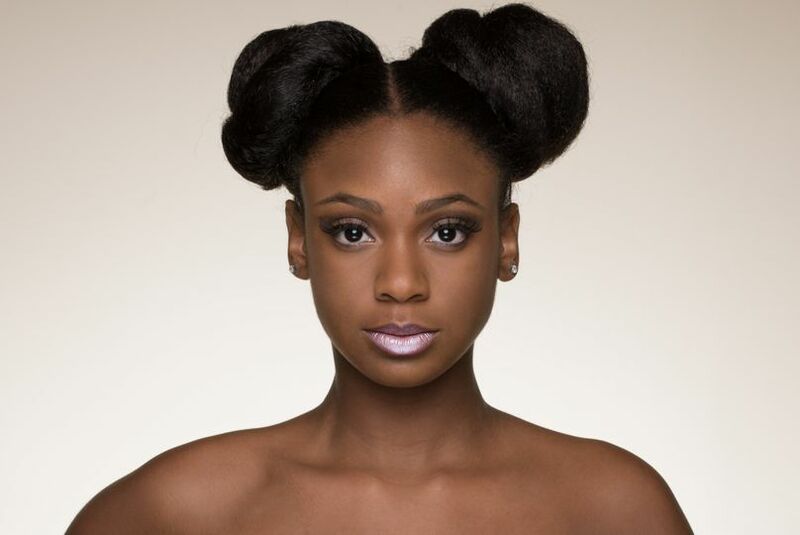 If you are looking for professional with great skills, then Marlisa is your beauty expert! 100% you won't be disappointed. This is the first time that I have had my makeup done since my prom in 1999. And this is the best that I have ever looked. I was working with limited time, and Marlissa was quick and effecient. I hugged her when she was done because I couldnt believe the results. She really did an amazing job.